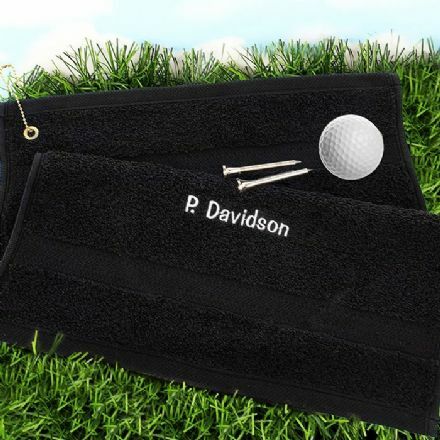 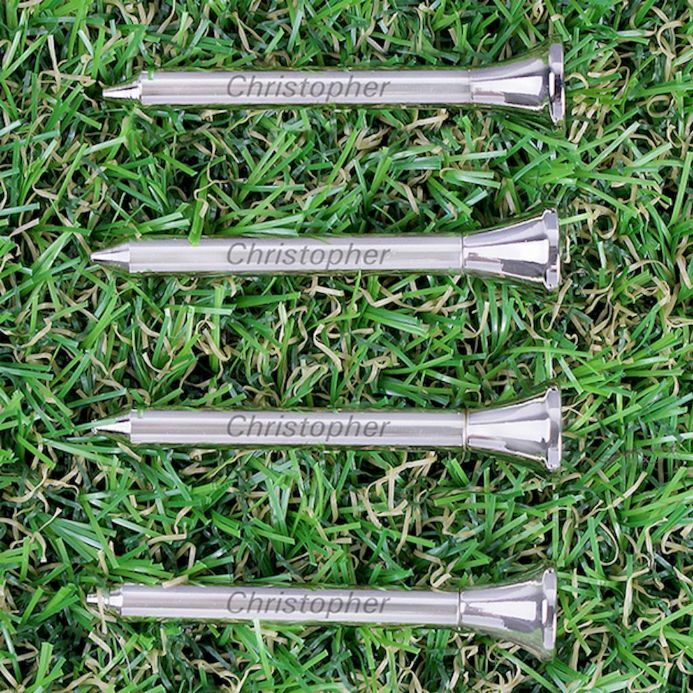 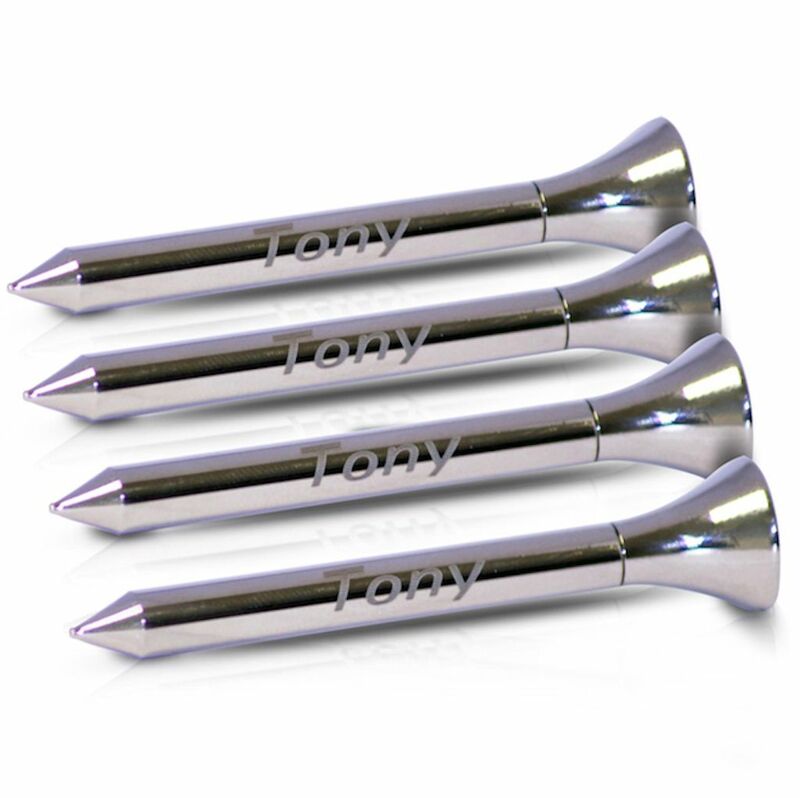 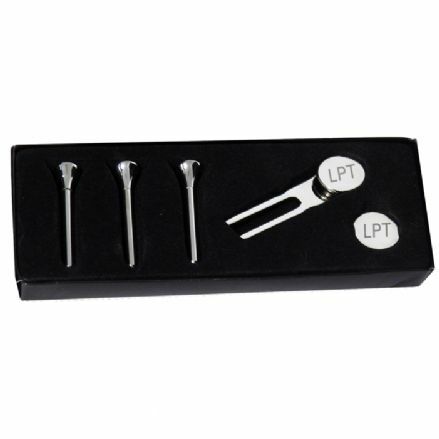 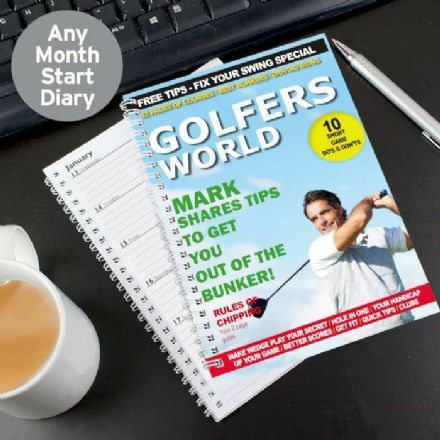 You can personalise this pack of 4 Golf Tees with any name up to 8 characters. 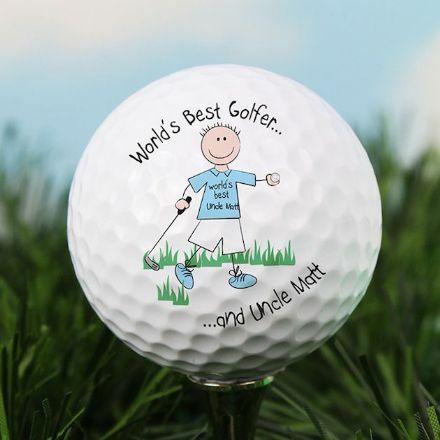 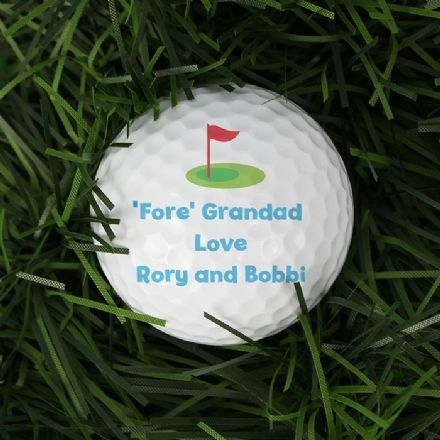 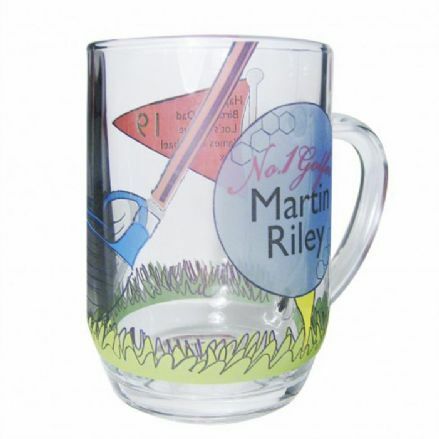 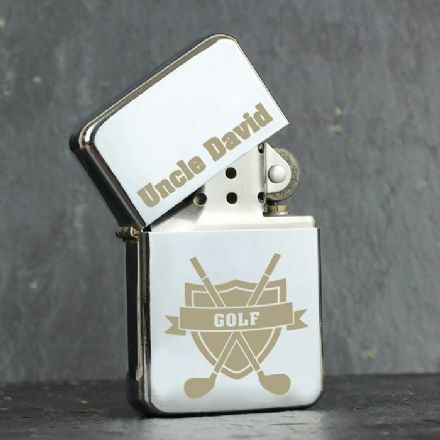 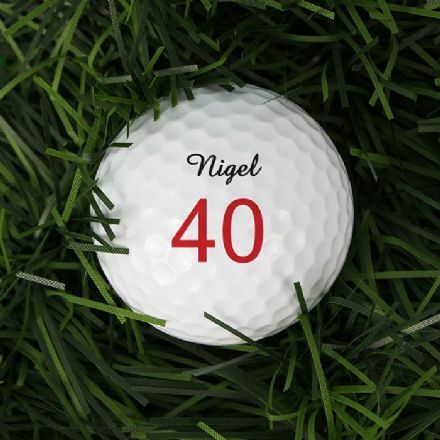 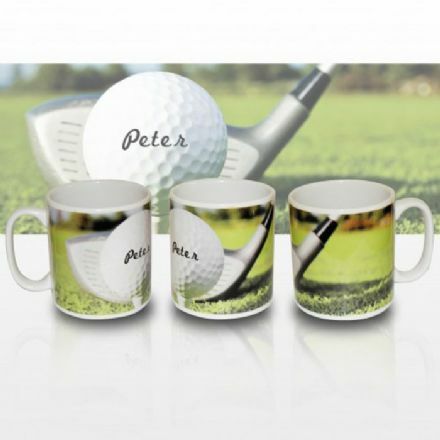 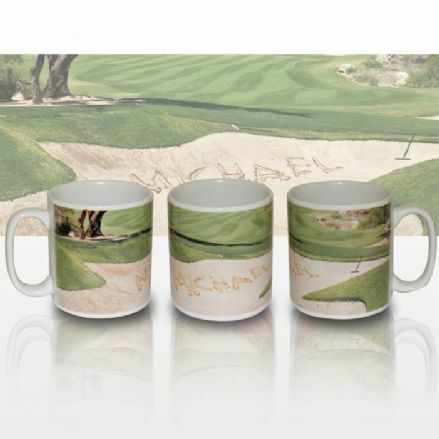 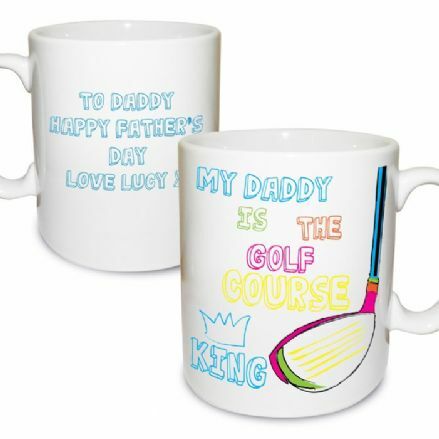 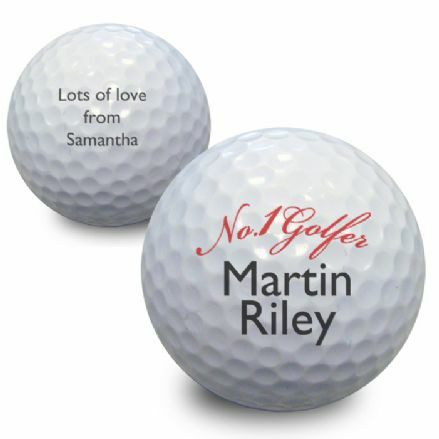 These Personalised Golf Tees are for ornamental use only. 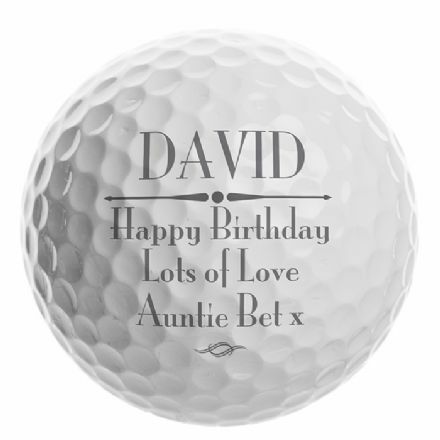 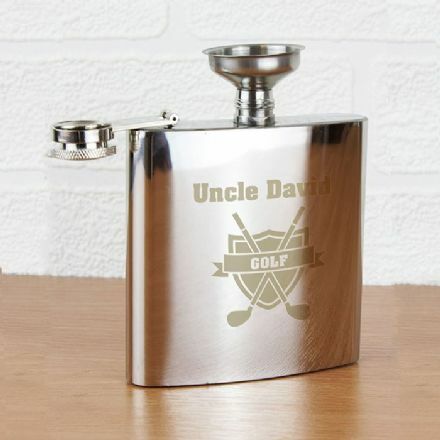 This item is an ideal gift for Birthday, Fathers Day and Christmas.